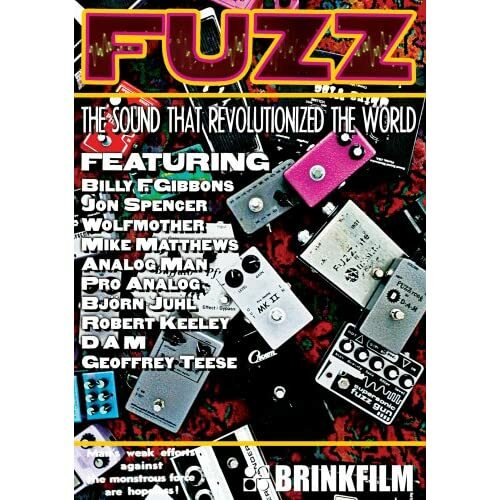 Fuzz... the sound that changed the world. 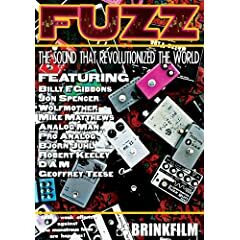 The fuzz box: that tiny little box between the electric guitar and the amp...what on earth does it do? Featuring Billy Gibbons, Mike Matthews, Analog Man, Pro Analog, Bjorn Juhl, Geoffrey Teese, etc. Here is a link to Guitar Jam Daily where you can see some excerpts.